Welcome to our wonderful city! Traveling with your furry family member is fun but can be a lot of work. 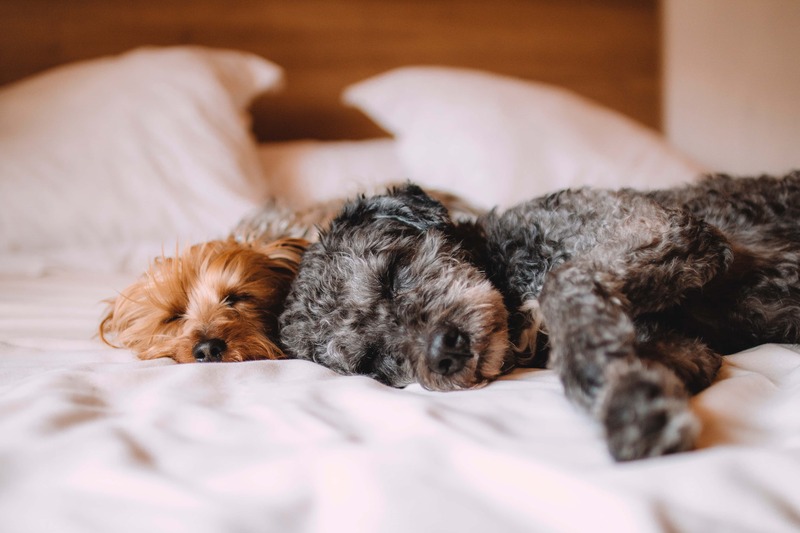 Our team is pleased to offer hotel and Airbnb pet sitting services so that you can bring your pup to DC and still be able to enjoy a night out on the town. We will watch Fido while you visit DC’s museums, fabulous restaurants, or take in a sporting event or theater production. We will also watch Fido if you are here on business travel and are caught up in meetings all day. Our team of dedicated sitters will stay in your hotel room with your pup while you are out exploring the nation’s capital. We will help you maintain their daily routine including meal times, and provide plenty of walks, cuddling, and playtime. The hotel sitting rate is $50/hour with a minimum of two hours. Subject to availability. We recommend booking in advance. Even a well-behaved and trained pup may become nervous if left alone in a new environment. By having a sitter provide companionship you will lessen the chances of your pup howling, barking, or even being destructive in the hotel room. We will ask for current vaccination records and discuss your preferences regarding veterinarian and emergency care. Please reach out to us in advance for scheduling purposes. One-hour minimum service required. Rate $40/hour. You must provide a room key so that your pup and sitter are not stranded after their walk! Also, it is a good idea to let the front desk know that our company has access to your room in the event of a key malfunction. We know our city well and are happy to provide recommendations on tourist attractions, transportation, dining, shopping, and neighborhood information.